Award-winning theatre-maker Amy Golding has had her work seen all over the world, and her role as Artistic Director of Curious Monkey has allowed her to tell real stories from real people. She’s now making her own story, and Preggers is at Live Theatre, Newcastle on Wednesday 1st and Thursday 2nd June. Following the story of motherhood and all it entails, the play looks at what it means to women now and what it meant to women of previous generations. Golding draws on her mother’s experiences, whose unconventional approach to family life was captured by a 1979 BBC documentary team. It’s theatre filled with highs and lows, and is incredibly touching yet provocative, and really gives a glimpse into what having a child is all about. 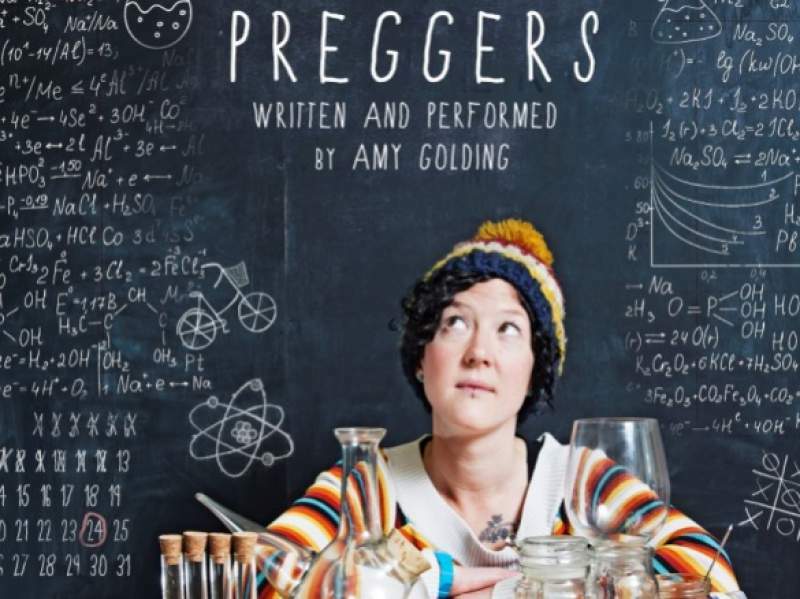 Preggers is at Live Theatre, Newcastle on Wednesday 1st and Thursday 2nd June.